When planning a winter vacation to Breckenridge, you may be thinking of a vacation full of skiing. 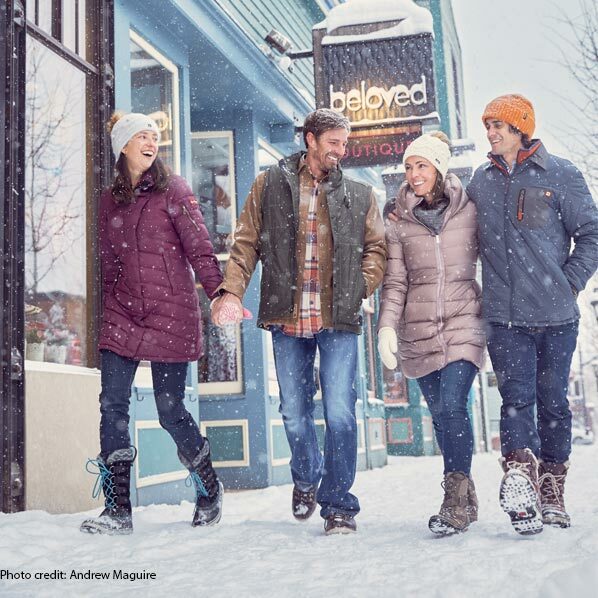 However, Breckenridge is filled with tons of other winter activities to enjoy! So, take a break from skiing on your vacation and check out all these thrilling options! Hike in the winter? You bet! Breckenridge is surrounded by a variety of different trails that can be easily accessed by a quick drive or right from town. Take the time to soak in the outdoors with a winter hike on a packed trail. Take it to the next level and grab some snowshoes for an even bigger adventure! Click here to see our favorite winter hikes. 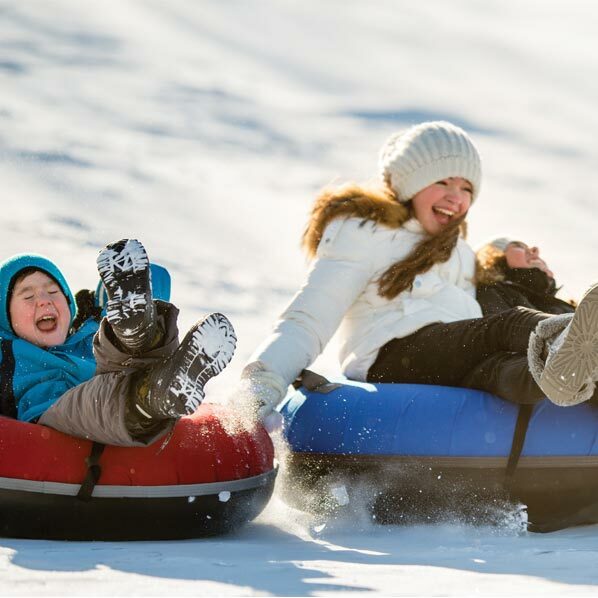 Grab the family and the nearest round saucer you can find and head to Carter Park for an afternoon full of sledding adventure! This iconic hill is great for the whole family and a perfect way to spend the afternoon in the winter without spending any money. Biking is one of Breckenridge’s favorite activities. So, why not enjoy it all-year long? 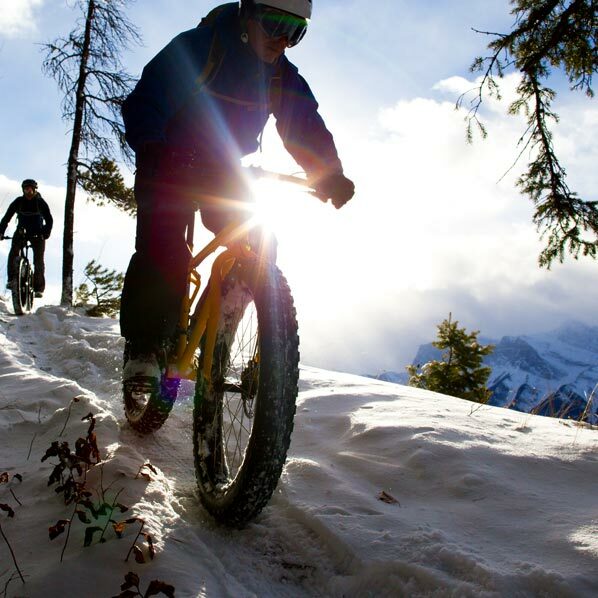 Fat biking is just like normal biking, but with larger tires and tread to help you navigate through the snow. Hit the Blue River Trail or try a guided tour through town and check out local distilleries and breweries! Arguably the most unique activity to Breckenridge, dog sledding is a great way to enjoy the outdoors in the winter. It’s also an experience you won’t forget and a great activity for the whole family! 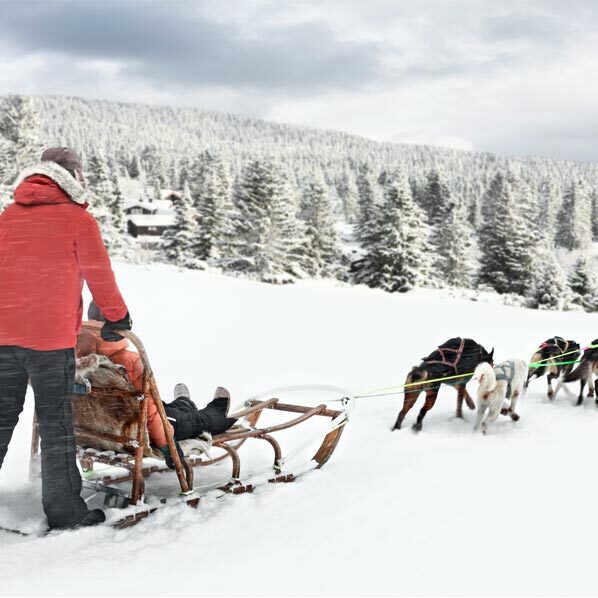 Grab the family or make it a date night with a winter sleigh ride through the mountains. 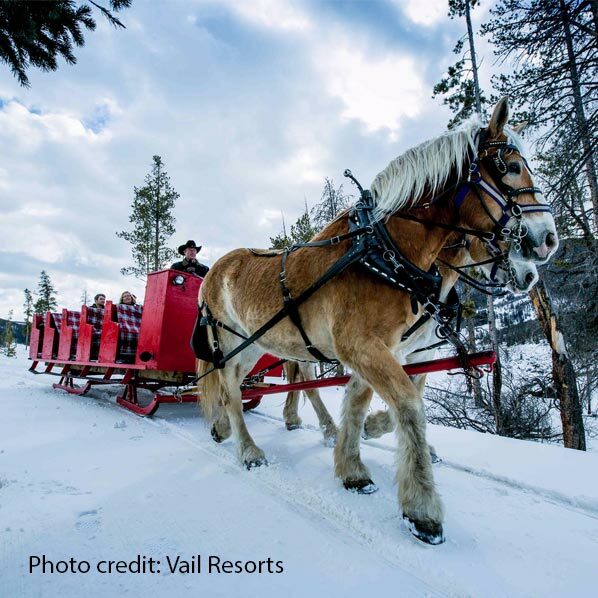 Sleigh rides are a tradition to Breckenridge and a great way to enjoy the views of the Tenmile Range. Or, try a sleigh ride and dinner package for a night out with your loved one! There is nothing better to get you in the winter spirit than to discover this little mountain town. Take a walk down iconic Main Street and see all that this little town has to offer. Plus, stop in for a bite to eat at one of over 100 restaurants in Breckenridge. 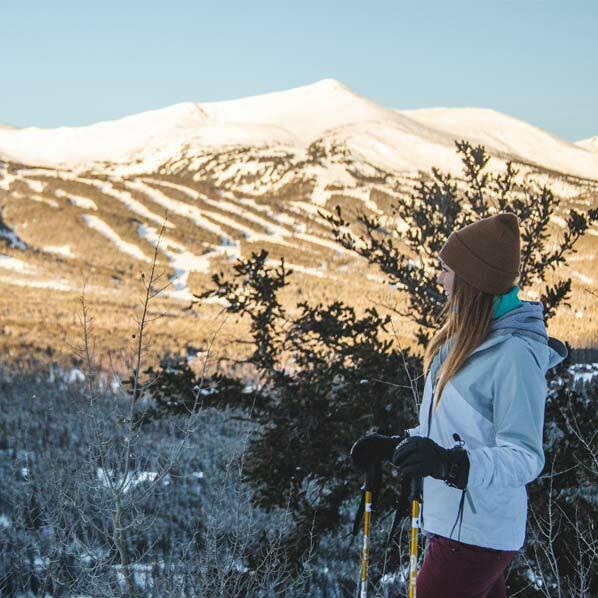 Whatever outdoor activities you choose to do while on vacation, Breckenridge is here to provide you with all the options for your mountain adventure. Plan your trip today and save on your lodging here!